Your loved one is not the only one who benefits from in-home care—you, as a family caregiver, also feel the benefits. Reducing family caregiver stress is critical, because if you burn out, you will not be able to provide adequate care to your loved one. 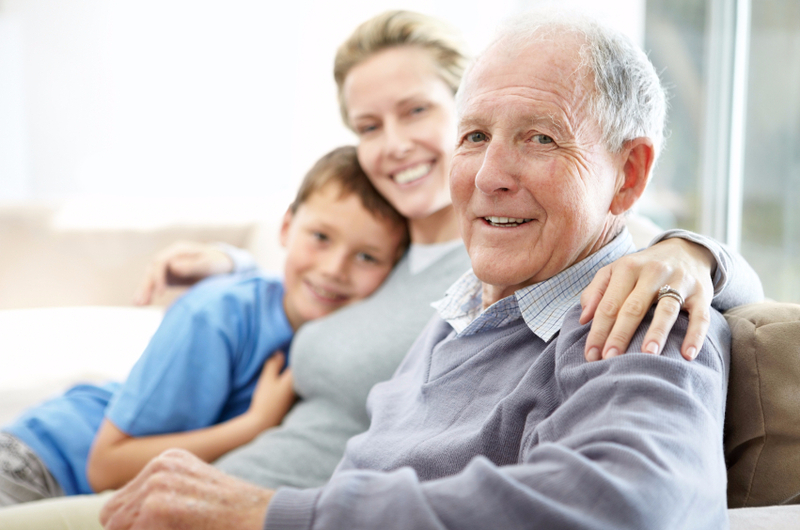 Warm Embrace provides you with peace of mind as well as practical help. By reducing your stress, you will find that family relationships may strengthen. The tension between you and your siblings will be reduced; the friction in your immediate family home will lighten as you are available to your own spouse and children; the lack of patience you sometimes feel with your own parent will be reduced because you won’t be so stressed. When you show up to visit your loved one, you will no longer face a to-do list the length of your arm. A Warm Embrace caregiver will take care of the tasking items and running of errands. When you show up, you can visit as a daughter or a granddaughter and just relax! 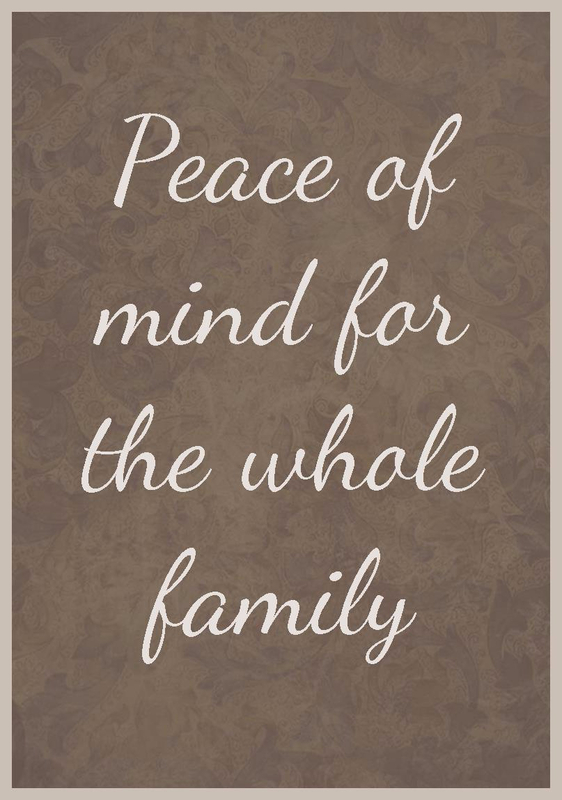 You can enjoy being family and being together. Part of the friction that may arise from family caregiving is due to the role reversal. Your mother raised you; she provided all of the care you needed when you were young. 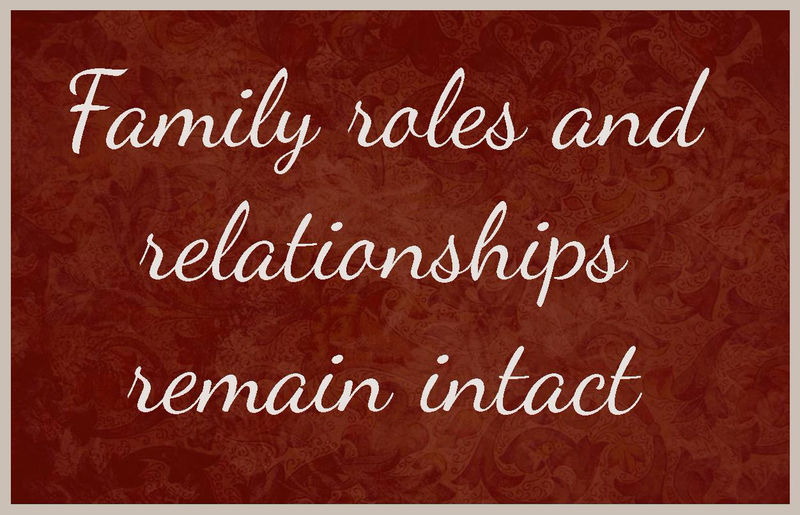 Feeling the roles reverse can be very difficult and can strain even the best family relationships. Sometimes, it is best to have care provided by someone who is unrelated—someone who’s caregiving role is clearly defined from the beginning—allowing family roles and relationships to remain intact. While we provide direct service to seniors, the effect of Warm Embrace caregiving actually extends to whole families. We have seen the positive ripple-effect extend to adult children, grandchildren, and even great-grandchildren. What an honour for us to be able to bless your family at the time you need it most—right now.